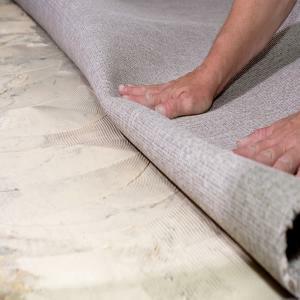 Carpet has always been a popular choice of material due to its ease and cost of installation. Carpet is available in a wide range of fiber types, textures, patterns, weights, densities and backings. They all have their own different characteristics and stain resistant qualities. The important attributes about carpet are the performance, feel, look, and durability. Different types of carpets are better suited for different lifestyles.